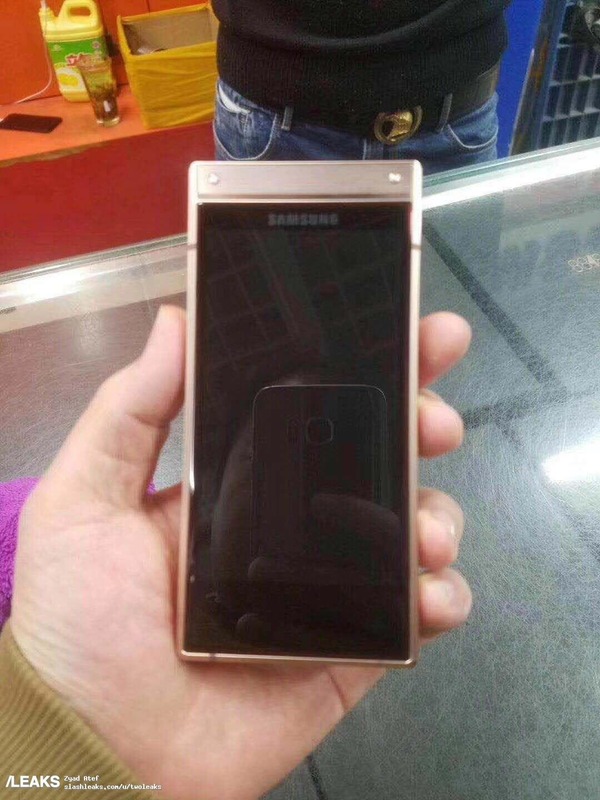 Samsung W2019, the next flip smartphone from the South Korean company was shown through some live shots shared on slashleaks website, which allow us to take a close look at the device and it seems to confirm what emerged from the first sighting at the TENAA certification. 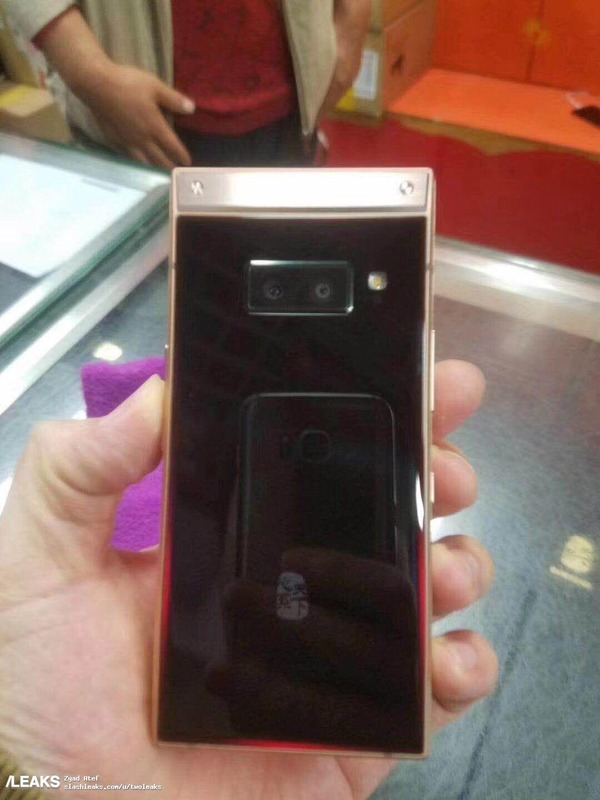 The smartphone is not designed for the Western market, however, it looks very interesting as it integrates a double rear camera similar to that of Galaxy S9 Plus, Qualcomm Snapdragon 845 SoC, probably 6GB of RAM and a double display 4.2-inch with AMOLED technology, 3000mAh battery. 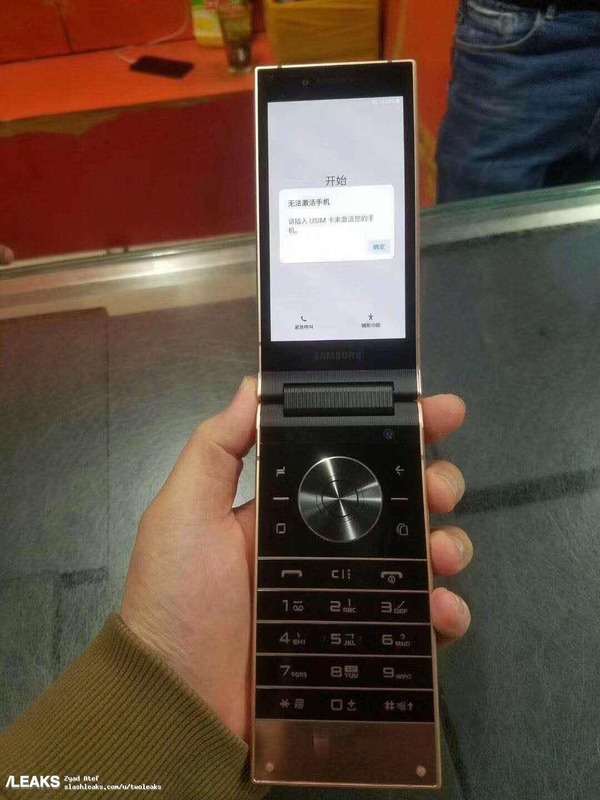 As you can see from the images, the smartphone is equipped with a traditional alphanumeric keyboard and integrates a series of physical buttons that facilitate navigation on Android 8.1 Oreo, even if the display should be completely touch screen. It is undoubtedly a very interesting product and has a good dose of popularity among lovers of these solutions: it is really a pity that Samsung does not offer Western consumers the opportunity to get their hands on such a particular smartphone. 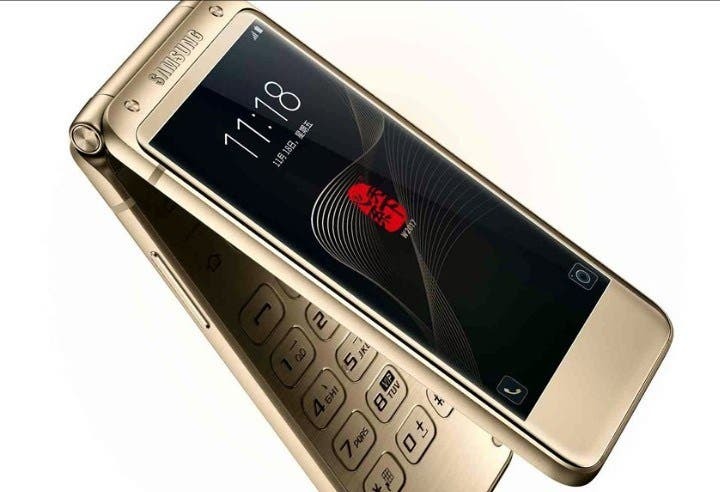 Samsung is yet to notify any launch details or even confirm the name of the device, however, like its previous generation of smartphones, the Samsung W2019 release might be limited to the Chinese market.